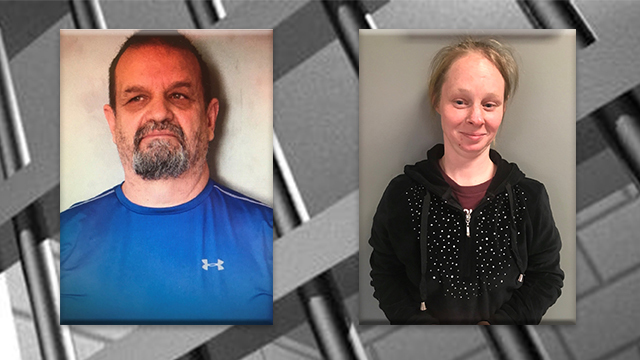 PRINCETON, W. Va. (WVNS) — Two people have been arrested after officers with the Princeton Police Department conducted an undercover prostitution sting on Thursday, February 8. Princeton police tell 59 News they arrested David Collins Sr. of Spanishburg and Jennifer Lambert of Princeton. Police said Collins was trying to solicit Lambert for sexual favors. Collins is charged with soliciting and Lambert is charged with prostitution. Both were taken to the Princeton Police Department for processing and later arraigned at the Mercer County Court by Magistrate Poe.